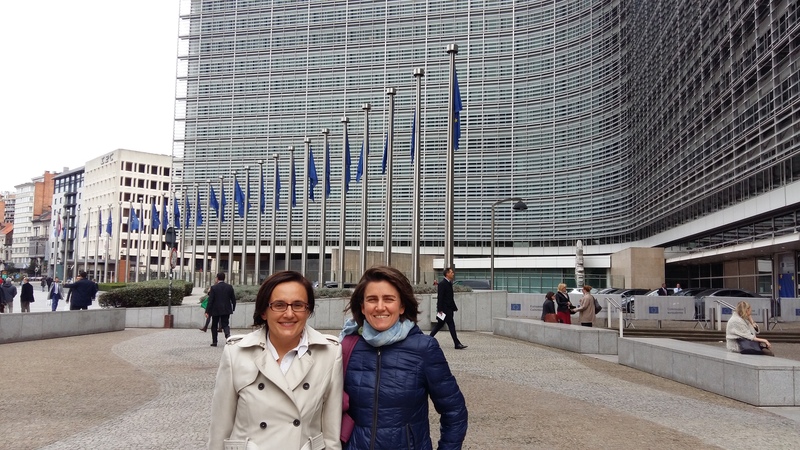 On 11th of october italian representatives went to Bruxelles for a workshop organized by the European Union in order to share best practices with all the projects financed by “Horizon 2020”. The workshop was about the presentation of seven European Projects concerning waste prevention and circular economy and the discussion of future cooperation. 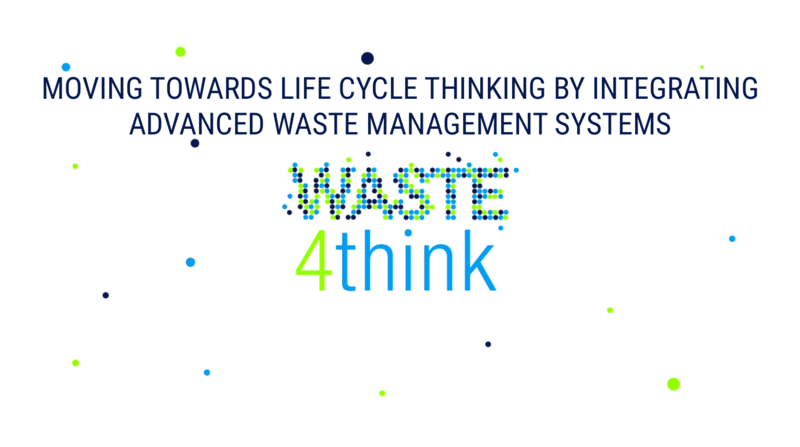 Raffaella Mariani for Seveso Municipality, Michele Giavini for Ars Ambiente and Simona Colombo for Legambiente Lombardia participate in this workshop and they discussed about the results obtained till now with the actions included in “Waste4Think” project. ← Successful results in communication!